Sue Pember is a passionate entrepreneur who has a knack for finding opportunities everywhere she looks. She constantly challenges herself to make a difference in the lives of friends, clients and her community. This path has led her from working as a stage manager at the ABC, to founding two companies based on her values of people, passion and personal touch- Aussie Orientation Services and Mi Casa Property Boutique. With a central focus on flexibility, family and tailor-made customer service, Sue opened Aussie Orientation Services in 2010. Aussie is an Australian owned and operated Global Mobility Consultancy company that specialises in relocation programs, cultural training and ongoing support programs to provide workers and their families a smooth transition to Australia. 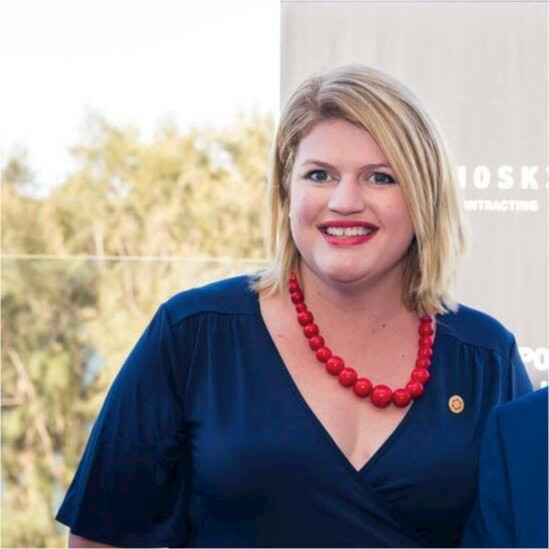 Through the success of Aussie, in 2013 Sue was awarded WA Today Female Entrepreneur of the Year and recognised as one of the top 40 under 40, also receiving the people's choice award. She was also a WA region nominee for the coveted Ernst & Young Entrepreneur of the Year Award.